Here is new Plumbing Typical Details form the dwgnet.com. We hope this This Plumbing details will useful for every plumbers, Engineers, foreman, and Quantity Surveyors etc,. You can download this CAD file and PDF Drawing. 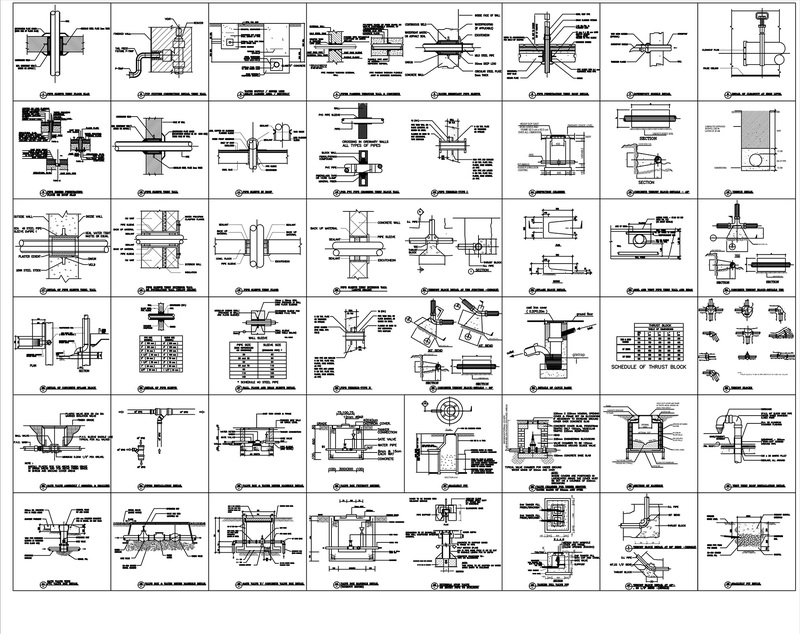 This Auto CAD file can be used in a wide range of versions (from 2004 version to latest versions).